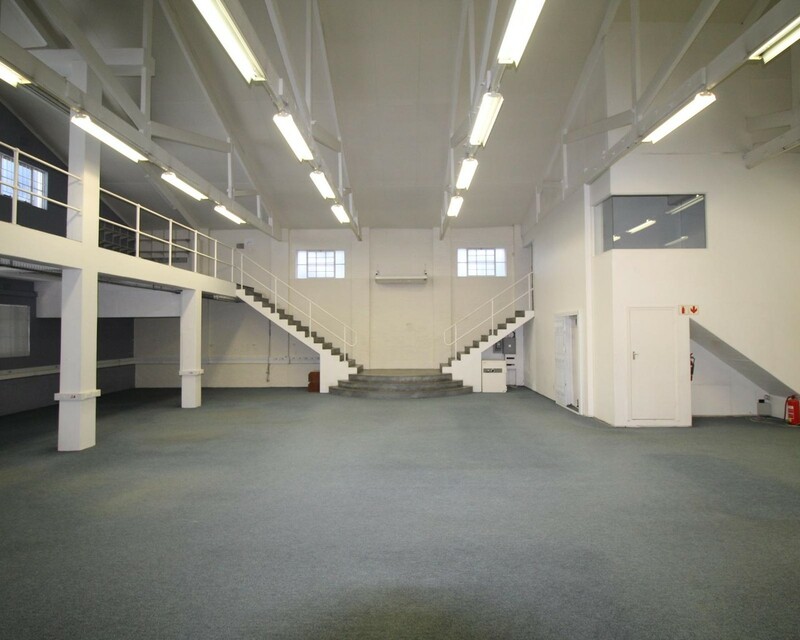 A unique and free standing building, double storey building located just off upper Long Street in the Cape Town CBD. The building offers volumous, double volume internal height, with mezzanine offices constructed at the front and rear of the building. In addition there is a double garage with direct street access. The building offers spectacular versatility for usage as offices for creatives or shared office concepts, and offers easy adaptability for usage as a restaurant, bar or retail store.